We've been talking a lot about centerpieces. I showed you our engagement party centerpieces, I wrote up a glittered wine bottle tutorial and another on a twine-wrapped wine bottle, so it's perfect timing for our good friend Erica from Little Things Favors to write a full post about non-traditional centerpiece ideas. Her ideas are fantastic and definitely ones you should bookmark. Planning a wedding to stay on budget can be a difficult task. With so many aspects to pay for, brides are often left wondering exactly what they can cut to balance their checkbook. While certain areas you’ll probably not want to skimp on, such your dress, food or entertainment – there are some areas that can be made more cost effective for a bride on a budget! I remember working with a client last year who was planning a relatively large NYC wedding in Manhattan. She told me her floral costs (which included $500 per centerpiece) were $15k! 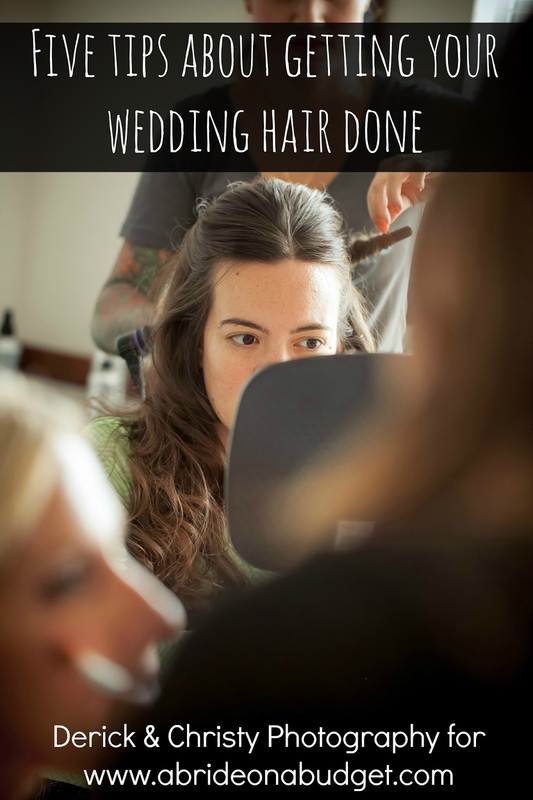 I was nearly floored by this expense because I know for so many brides - $15k or less is their total budget! For an item that dies nearly the next day, I wondered what most people would consider a reasonable cost for wedding floral arrangements? I’ve attended quite a number of weddings throughout my lifetime but unfortunately, I don’t remember any of the centerpieces. Except the last wedding I went to in July, where I actually won the centerpiece. However, it was so large (the thing was taller than my boyfriend and he’s over 6’) that there was no way to transport it home – so it stayed in the catering hall. With so many weddings and not one memorable centerpiece – I’m left to wonder, are centerpieces even worth it? Sure they are. Without them your tables would look naked. They add ambiance to the event. They bring additional color, dimension, and decoration to the room. 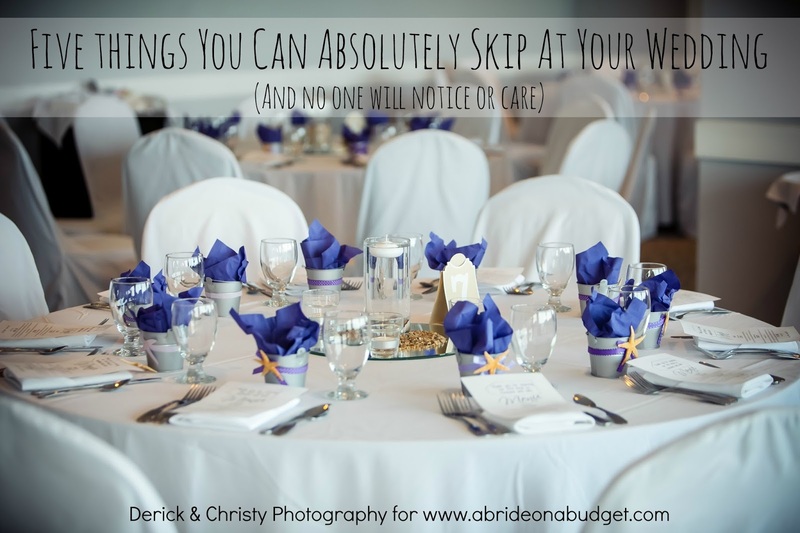 But with some centerpieces being so outrageously overpriced, what is a bride on a budget to do? Wheatgrass centerpieces are easy to make and adorable for spring and summer events. These wooden boxes or glass vases can be found in local craft stores (which send out coupons!). Add a little potting soil, some wheatgrass seed (and/or flowers) and voila! A pretty tablescape for a fraction of the cost. You can add picks with your table numbers or candles inside of them for an added touch. If you’re not into flowers or have a black thumb like me (yep, I've killed every plant I was ever given) you can create pretty candle centerpieces for under $25 a table. These lanterns on Amazon can really work with your budget. For the music lover, why not do a little vintage shopping at your favorite antique or second hand shops for great steals on old vinyl records. For just a few dollars per piece, some ribbon, candles, and faux gemstones can create some unique retro vintage pieces. There are numerous tutorials on how to make these groovy record bowls online. If you’re a classical musician or music lover, why not get some pretty vases and roll sheet music up in them? Perhaps add a bit of nostalgia to your wedding by using classic romance books stacked at each table? I just love how this bride used the books to mark her table numbers. If you are sitting eight people to a table, why not create a stack of eight books – one for each guest to take home? You could even address one book to each guest with a thank you note if you have a specific book just for them. If those unique centerpieces aren’t your thing, with some simple mason jars, a few floating candles, some floral beads and twine, you can create pretty centerpieces at a fraction of the cost of any floral arrangement. How pretty would these be on a tablescape? For those brides that shy away from DIY crafting projects these are quick and easy to do without costing a fortune. Continuing with the mason jar theme, we move into rustic weddings. These are perfect crafts to make – Fall is the season to harvest those branches! Again candles, birdseed and mason jars round out this pretty ensemble. And of course with winter weddings, berries, fake snow, tinsel, ornaments filled in mason jars make wonderful winter inspired centerpieces. If you’re looking to save on these items purchase your winter décor just after this year’s holiday season – for your wedding next year! 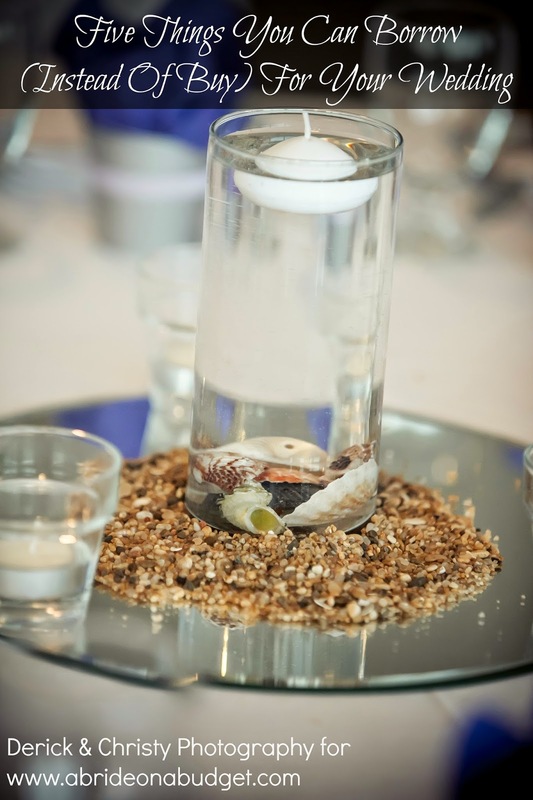 BRIDAL BABBLE: Which of these non-traditional centerpiece ideas is your favorite? Erica Tevis is the owner of Little Things Favors an online wedding favor and accessory supplier since 2003. She started her own company when she was planning her wedding and couldn’t find all the “little things” she needed to make her wedding complete. Now, Erica writes extensively for her website and has been featured in the publications Planet Wedding and How To Plan Your Wedding and Enjoy It among numerous industry blogs and media outlets.